The Mikko Rantanen experiment is over in Colorado. After six games, the Colorado Avalanche decided to send their 2015 first-round pick to the San Antonio Rampage. Mikko Rantanen didn't record a single point in his six games. Colorado recalled Dennis Everberg to replace Rantanen. 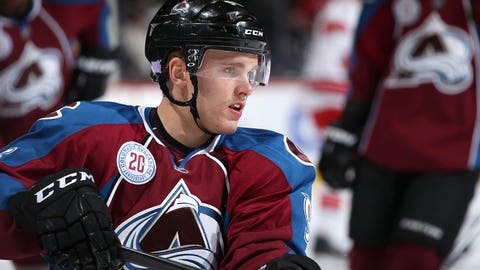 Everberg played in 55 games for the Avalanche last season, recording three goals and nine assists.